We now have a 48 minute rough cut of our documentary about Joe Aswat. Joe was a remarkable woman who died of cancer earlier this year, 9 months after completing the London Marathon. Joe was running to raise money for Cancer Research UK. Our film documents Joe's life with cancer alongside her completion of the marathon. The film details the treatment that gave her an extra 5 years of life with her family. We are now seeking the funding to complete the film to broadcast standard. Had a lot of fun making "The Grand Tourists", a two minute promo for Nottingham Contemporary. Just a simple matter of shooting these four from the TV Workshop stable, as they improvised their way from London to Notts Contemporary via St. Pancras and a busy commuter train. 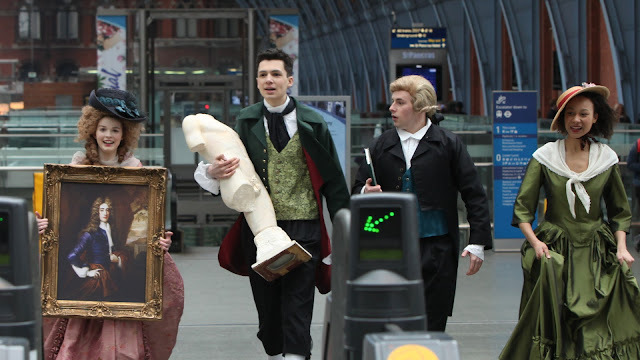 They play Lord Byron and his mates returning from a "Grand Tour" of Italy - reacting to modern day transport systems ! Mad. We have been working on Trace Program at the FLO Skate Park by the river in Nottingham. 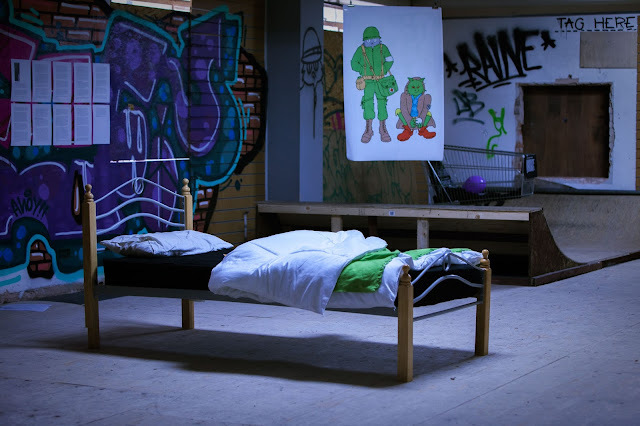 Trace Programme is an exhibition and events programme curated by Ruth Angel Edwards and hosted by Inspirational Living. We also took loads of photos - some of which you can see by clicking on the image above. 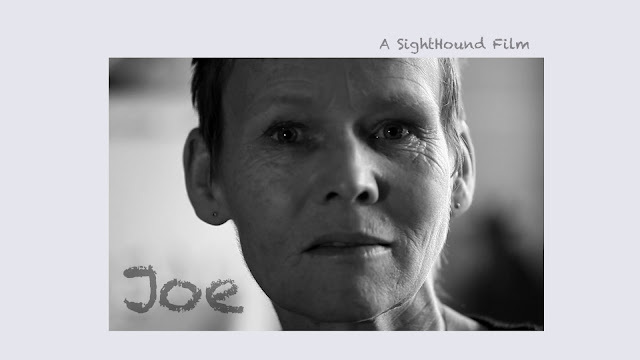 SightHound Films are back on the case with the Joe Aswat Doc. Joe had a set back prior to Christmas. The image above shows her in the Queens Med Nottingham, 2 days after having another tumour removed. This time it was in her spine. She was home the following day, in time for her youngest daughter's birthday party. We are about to start work on a great new project with the Additive Manufacturing and 3D Printing Research Group at Nottingham University. Using a documentary style, we will be putting together a short ProMo film for them. 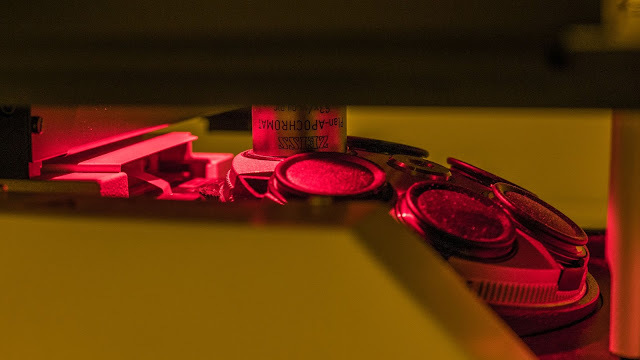 Currently working on a video installation for Nottingham Contemporary Art Gallery. 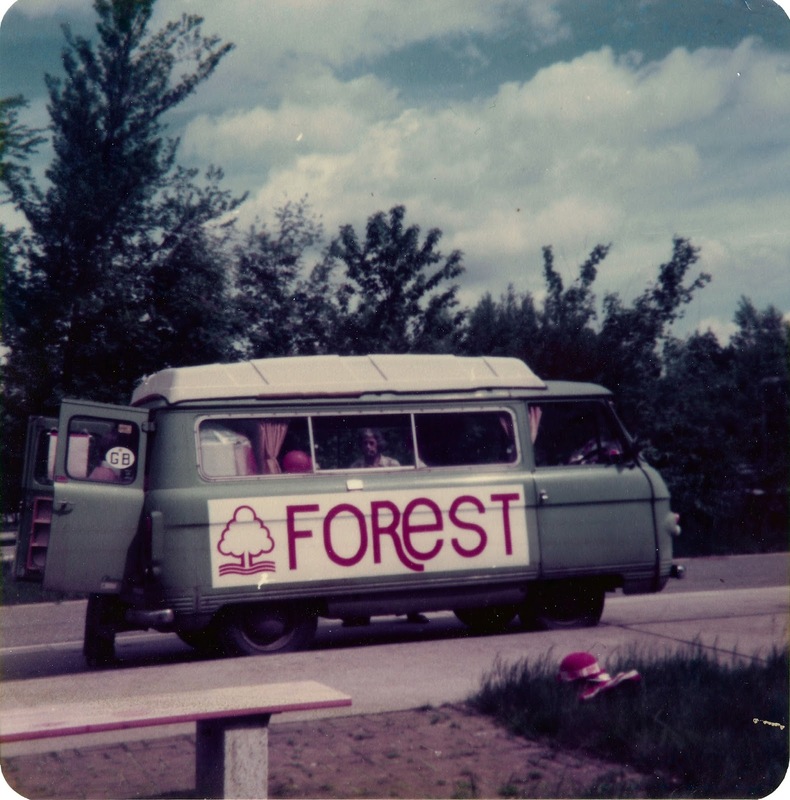 They are hosting a celebratory exhibition of the glory years of Nottingham Forest. 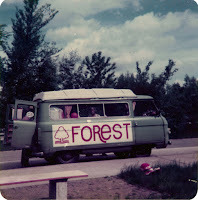 It includes some great images send in from the fans who supported Forest in Europe in the late 70's. The exhibition links to "I Believe in Miracles", a Nottingham made film which opens nationwide in October. The film, directed by Jonny Owen and produced at Antenna, offers a window into the glory years, when Forest won two successive European Cups under the legendary Brian Clough and Peter Taylor. Well, we had a week off at Glastonbury. Actually we were working for the Info team providing assistance to all those festival go-ers blown away by the experience of Glastonbury, and needing a little one to one with a face rather than a phone - if its still working that is! Lots more to do on the Joe Aswatt doc. And a new exciting academic project with Added Scientific at Nottingham University. 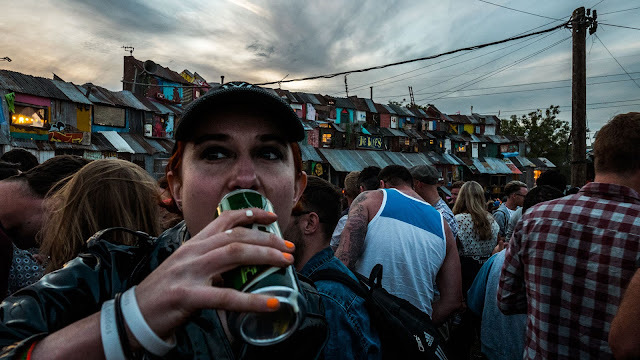 But if you want to check out a few more of our Glasto photo's they're not the usual Glasto fare. The Info team after hours - just click on the image above.